I've just finished the edits on a book I've been writing for the past 2 years! 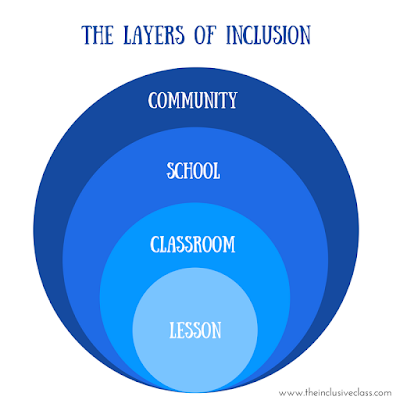 Throughout the research and writing, one of the aspects of inclusion that has struck a chord (and I always knew, but took for granted) is that for successful inclusion to occur it must happen at every level of the education system. 1. The Community - Community attitudes and values shape the expectations of local schools. For inclusive schools to successfully operate, communities must demonstrate acceptance and support of all students in their local schools regardless of cultural, physical, or personal beliefs. 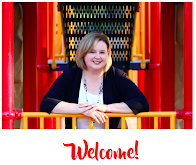 They can contribute to school events, volunteer, and become advocates for inclusive schools. 2. The School - Schools must be structured to support inclusive programming. Timetables, staffing, training, and resources need to be allocated to provide students with the appropriate supports. 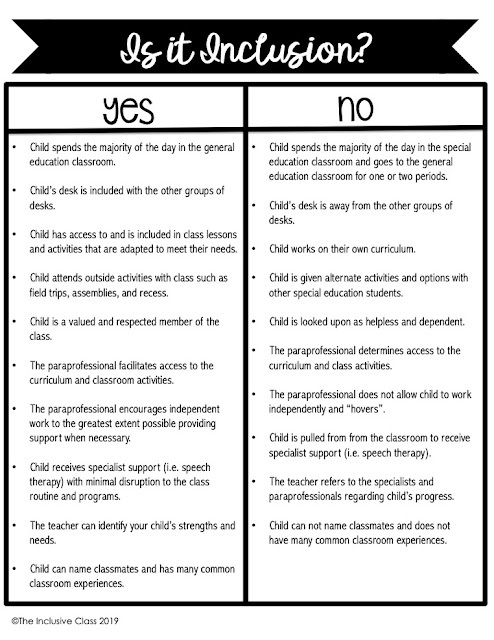 For example, teachers need time to plan with special education personnel. Paraprofessionals must be made available to students who require one-to-one instruction, and resources such as learning aids and assistive technology must be available for student use. 3. 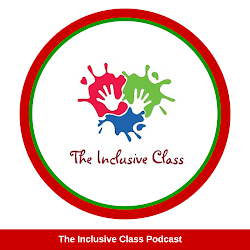 The Classroom - From teacher and student attitudes, to the physical arrangement of the furniture, to the routines in the school day, inclusion must be a driving force in a classroom. More than just a social program, it actually needs to be part of the culture of the classroom. Students must model inclusion, demonstrate inclusion, and expect inclusion from one another. 4. The Lesson - A simple lesson can make or break an inclusive opportunity for a student. For students to fully participate and have equal opportunity in education, they must also have equal access to daily lessons. Adaptations to student work must be made to facilitate student engagement. Adaptations, such as accommodations, can be made to make learning accessible. Adaptations, in the form of modifications, can be made to make learning possible. How about your school? Is it inclusive? Is inclusion embedded in all levels of the education system in your community? Let me know by commenting below!